There is so much delightfully wrong with this. 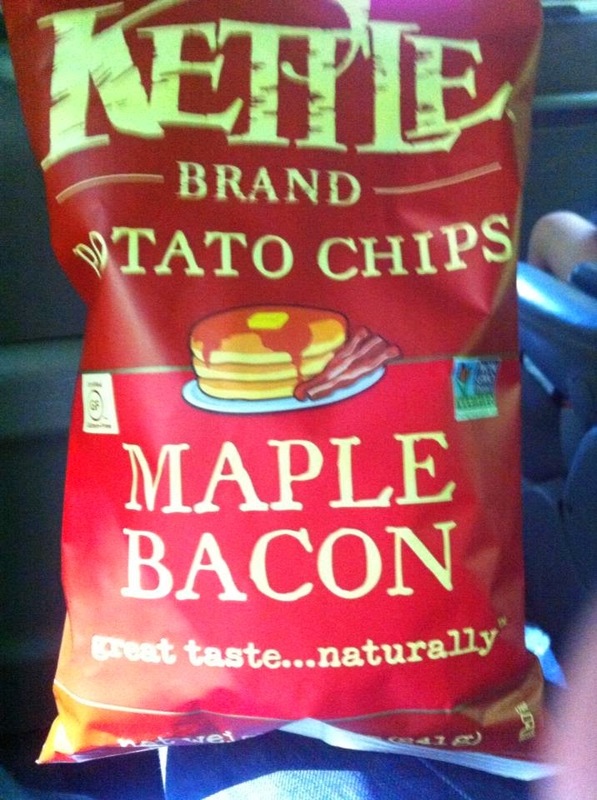 Is it the concept of bacon on a potato chip? Is it the Kof-K pareve? Or is it the claim that is is natural - which would instantly negate the pareve - and the Kof-K? In any case - it's a good chip.